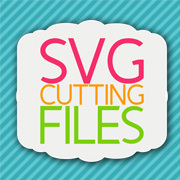 SVG Cutting Files: Christmas Panda! 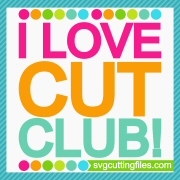 Hey there - this is Melissa from M Miranda Creations sharing with you today. 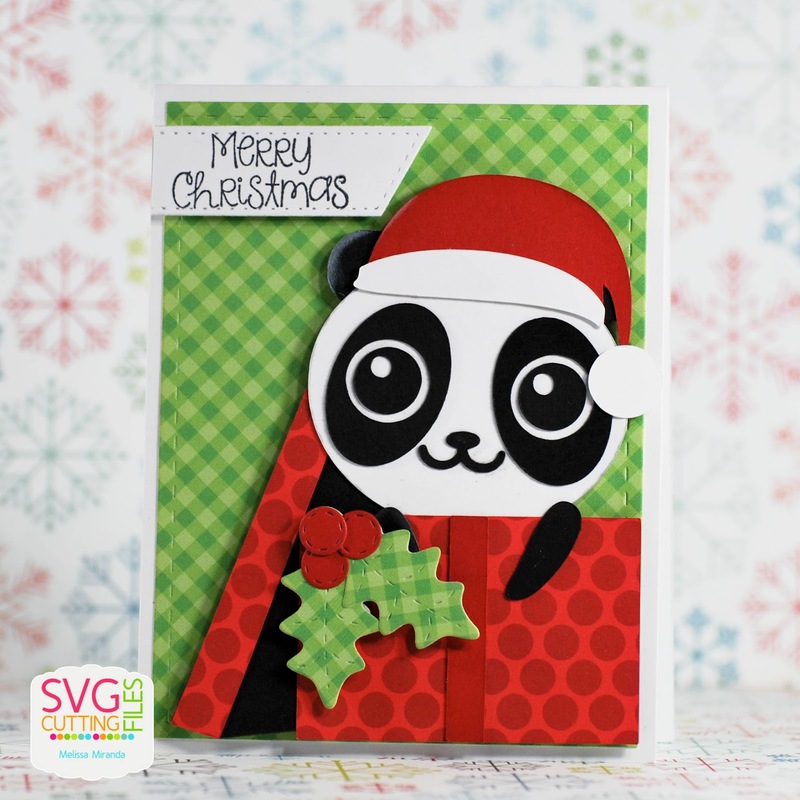 There are some cute new Christmas files coming out this weekend in the store and this Panda Santa Present file is one of them. I used the file to make this card. And I know it must be cute because my daughter has already asked me to give it to her for Christmas! She only asks me for the cute stuff and boldly tells me when she thinks it isn't! Gotta love a girl that knows what she likes! I also used Card Mat Dies, Card Layer Dies 2, Christmas Dies, and Christmas Signs from Jaded Blossom. The paper is Doodlebug Design and the cardstock is Papertrey Ink. Stop by the blog all this week to see some of the other cute critters that are sure to bring a little joy to your Christmas crafting! OMG! This is so cute!